I enjoy being alive and well. Alive, as in, not dead, and well, as in, doing what I love as much as possible. I love climbing in the mountains and skiing steep terrain. I love these activities because I’m good at them. I love them because they make me feel alive and give me purpose, and they’re a great excuse to visit beautiful places. The rub is that these inherently dangerous activities, that provide so much life, can also take that life away if something goes horribly wrong. It truly is one of the great ironies of my life. 1. Wow, that looks rad! 2. I want to do that. 3. I’m physically capable of doing that. 4. I think the objective risks (rockfall, icefall, avalanches) can be minimized by doing ABC, and the subjective risks (falling, equipment failure, poor weather) can be minimized by doing XYZ. This thought process has served me well on many amazing adventures. Yet, the longer I play the game in this arena of inherently dangerous sports, the broader my perspective has become. Countless events have shaped my outlook. In the past year, for a host of positive and negative reasons, I’ve contemplated the subjective risks category more than ever. I witnessed the death of a friend in the mountains. I raced on skis across the entire Alps Range in scary snow and weather conditions. 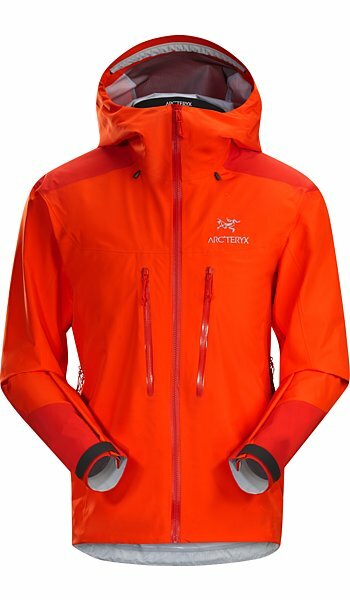 I guided the most complex routes of my mountain guiding career. And, most recently, I learned my wife has a bun in the oven! These significant real-world experiences have molded my current perspective on risk. In an effort to help minimize my exposure to subjective risks, while continuing to do rad things, I coined a term, Zephyr Pieces. This past summer I was guiding in the Bugaboos, on the classic 5.9 route, Surfs Up. There is a good chance you have either climbed the route, or want to, and you should, because the position on the upper pitches is world-class. Anyway, while leading the easier terrain of the 5th pitch I was leaving big gaps between cam placements. Noticing the growing gap between my last cam, my belayer yelled up, “You’re going to be a father soon!” I looked down, smiled, and placed what would be my first Zephyr Piece. Up higher on the 4thclass pitches near the summit, where the climbing is even easier, I continued placing protection just a touch more frequently, and it didn’t slow me down much at all. It just made me smile. Therefore, a Zephyr Piece is climbing protection (cam, ice screw, picket, nut, etc) placed while climbing “I’m not gonna fall” easy terrain. Before, I would simply “run out” this easy terrain, because I knew I would not fall. And I didn’t fall. Which is an extremely confident mindset, right? Don’t get me wrong; I rely on that confidence, and a heaping dose of professional training and experience, to succeed on big objectives. Yet, confidence can only take you so far. The mountains don’t care about how cool I think I am. I’m fragile, and gravity is always on. With this in mind, one concrete, positive change in my actions is to place a Zephyr Piece. If you’re like me, you’re freakin’ skilled at placing bomber cams. Like, really good. It’s so easy. It takes me one second to size up a crack, and another four seconds to place and clip a cam. So for the price of five seconds and a little rope drag, us confident climbers can reduce our exposure to subjective risk in easy terrain and continue enjoying the activities we love for decades to come. You can’t have well without alive. Mountain adventures are a vehicle for much joy (wellness) in my life. Without them, I might live longer…maybe…but I would definitely be dying a slow death on the inside. Like it our not, I was dealt the hand that the mountains are a significant aspect of help keeping me well. And now, with the addition of Zephyr Pieces, I am doing my part to stack the odds in my favor, with the end goal of staying alive and well while continuing to do rad stuff. Everyone’s journey is unique if you look closely. Mine is different to yours, and yours is different to your friends’. Regardless of these differences, my hope is that you will consider placing Zephyr pieces, and experience an abundance of wellness during the best years of your life. Learn more from Mark Smiley HERE. 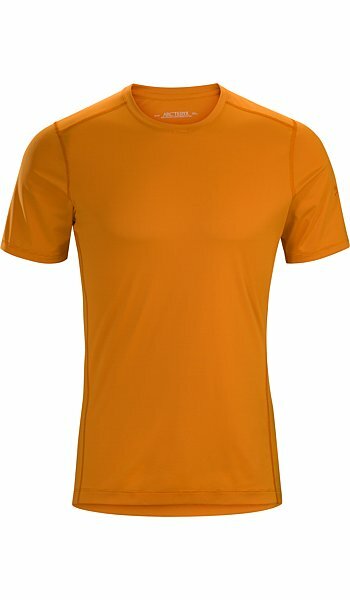 Phase SL Crew SS Men'sSynthetic, moisture wicking, superlight (SL) base layer for high output use. 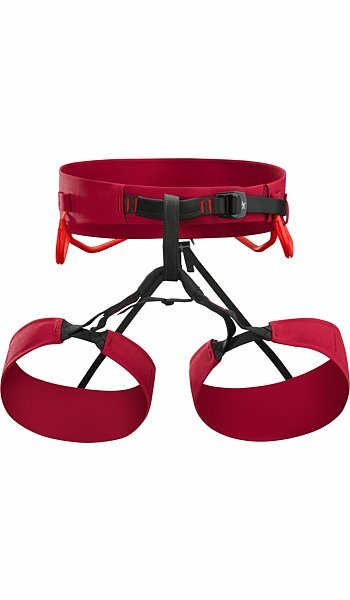 FL-365 Harness Men'sFast and light (FL) fixed leg harness. 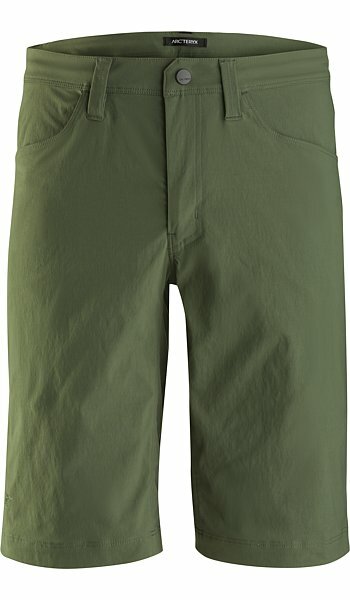 Russet Short 12 Men'sDurable, crossover climbing short. 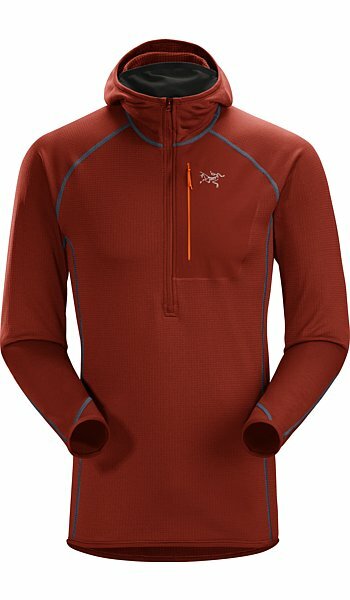 Konseal Hoody Men'sTrim, minimalist, mid layer alpine fleece hoody. 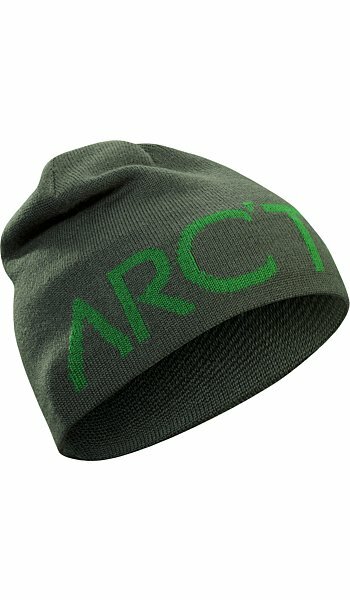 Word Head ToqueReversible wool blend toque. 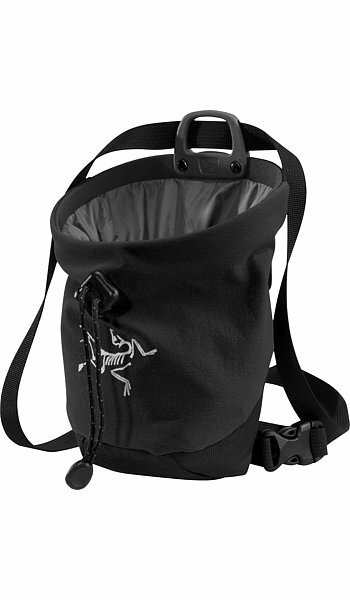 C40 Chalk BagFleece lined chalk bag with wide opening. 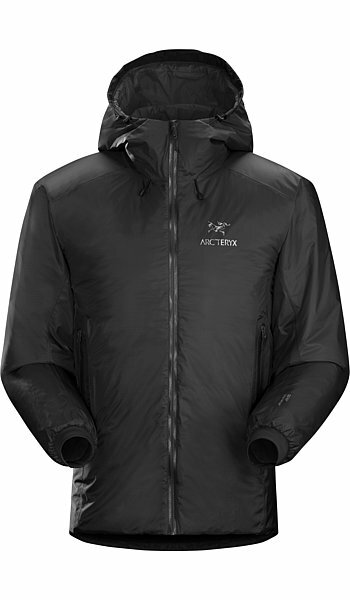 Alpha AR Jacket Men'sAll round (AR) GORE-TEX Pro jacket for varied alpine conditions. 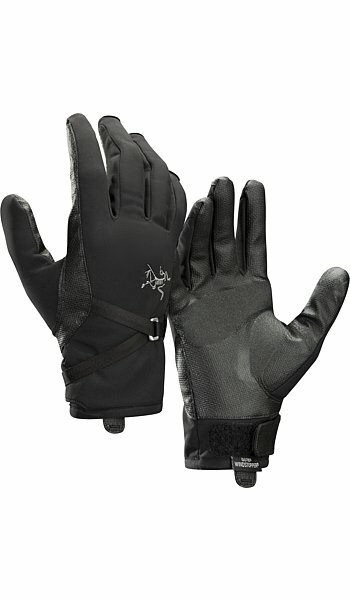 Alpha MX GloveHighly articulated mixed (MX) climbing glove. 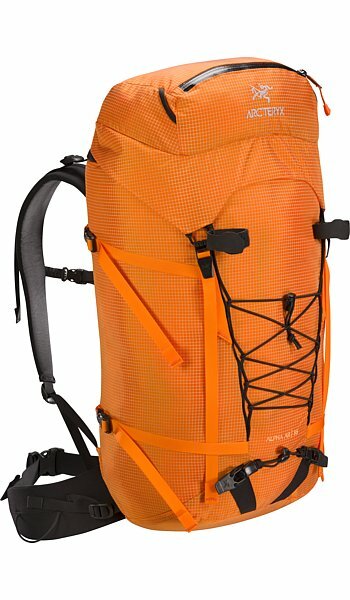 Alpha AR 35 BackpackAll round (AR), durable, and versatile alpine pack.